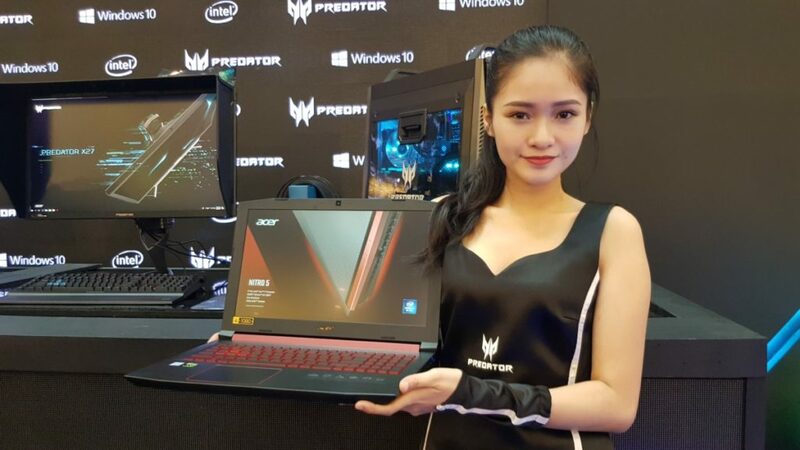 Acer Malaysia beefed up their line-up of Predator and Nitro gaming notebooks, desktops and peripherals in Malaysia with the addition of a host of powerful gaming rigs spearheaded by the massive, and impressively specced Predator Helios 500 gaming notebook. 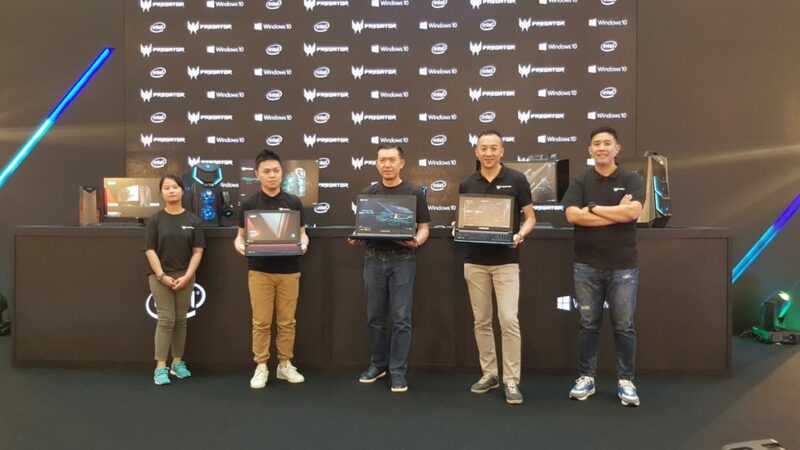 Also launched was the Predator Helios 300 and Nitro 5 series gaming notebooks as well as the Nitro 50 and Predator Orion 5000 gaming desktops. 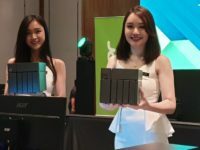 Here’s highlights and launch dates of Acer’s latest gaming hardware. Sporting the Acer Predator series’ signature neon blue trim, the Predator Helios comes with a 17.3-inch Full HD IPS display with 144Hz refresh rate and NVIDIA G-Sync support. Keeping things running along is an 8th generation Intel Core i8 8950HK processor paired with 32GB DDR4 RAM, an NVIDIA GeForce GTX1070 8GB GDDR5 graphics card as well as a 512GB PCie NVME (Raid 0) SSD along with a 1TB hard disk. All this gaming magnificence costs you a princely RM12,999. 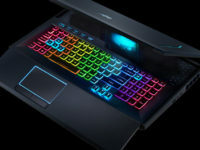 A slightly more affordable variant of the Helios 500 is available with a similarly crisp 17.3-inch 1080P 144Hz display with a slightly down-specced 8th generation Intel Core i7 8750H processor, 16GB of DDR4 RAM as well as a 256GB PCIe NVMe SSD paired with a 1TB hard disk. 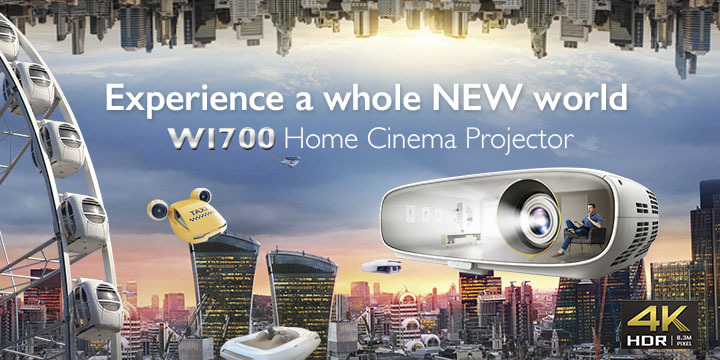 All this results in a more affordable price tag of RM8,999. 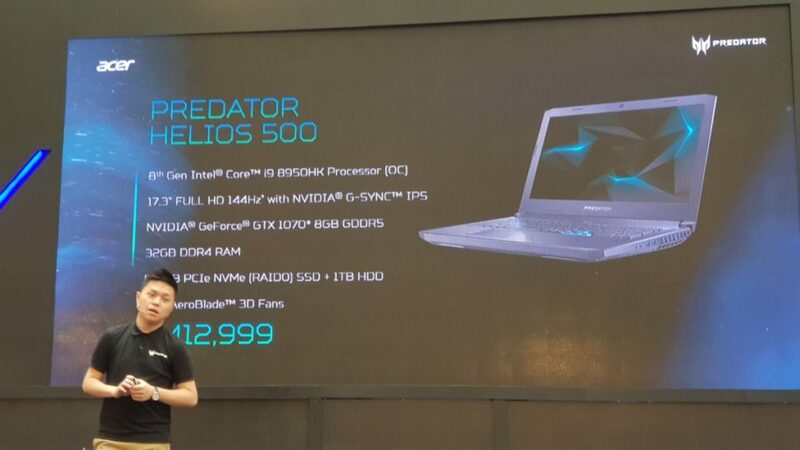 Both Predator Helios 500 variants will be available from July 1 onwards at all Acer official online stores and dealers nationwide. 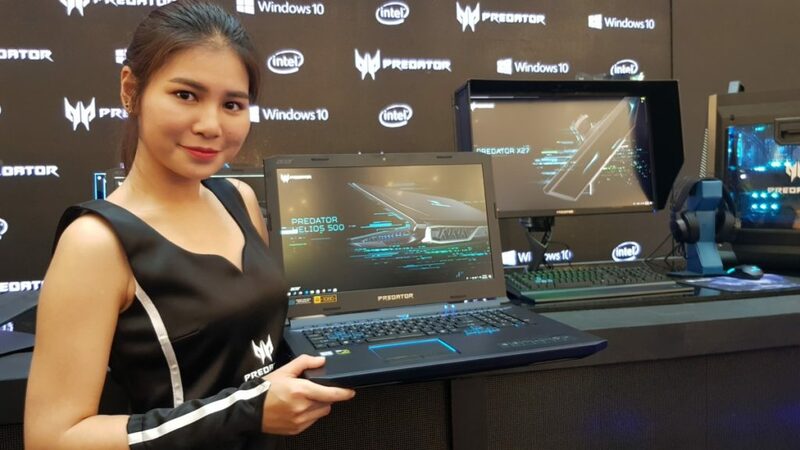 Acer’s Predator Helios 300 line sports more pedestrian prices as well as a slightly smaller 15.6-inch display with two variants, each sporting a slightly different configuration. 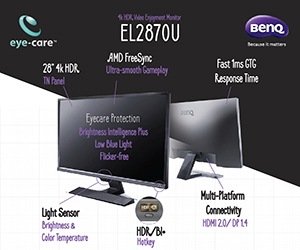 The higher end Helios 300 comes with a 15.6-Full HD 1080P 144Hz IPS panel, an 8th generation Intel Core i7-8750H processor, An NVIDIA GeForce GTX1060 GPU with 6GB GDDR5 and a 128GB PCIe NVMe SSD paired with a 1TB hard disk for RM 5,199. 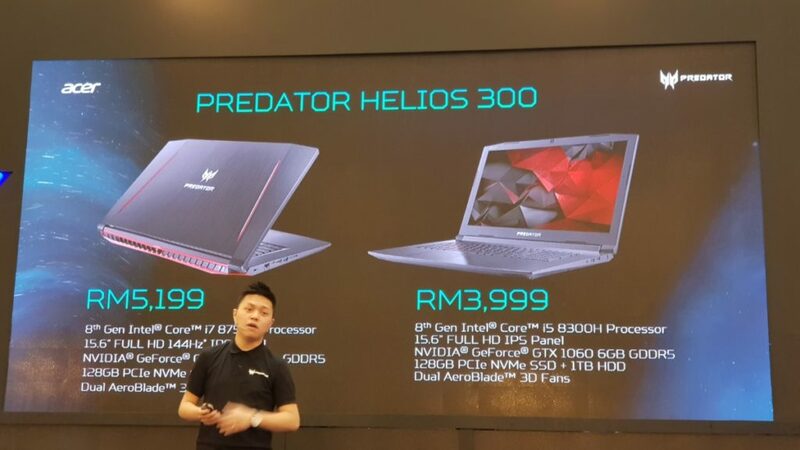 For RM3,999, the more affordable variant of the Helios Predator 300 integrates a more modest 15.6-inch Full HD IPS panel that lacks the higher end variant’s 144Hz refresh rate and an eighth generation Intel Core i5 8300H processor with a similar NVIDIA GeForce GTX1060 6GB GDDR5 graphics card and 128GB PCIe NVME SSD and 1TB hard disk combo. 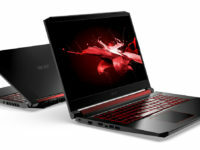 For more mainstream gamers, Acer has debuted the Nitro 5 series gaming laptops combine affordability with a fair array of specifications. 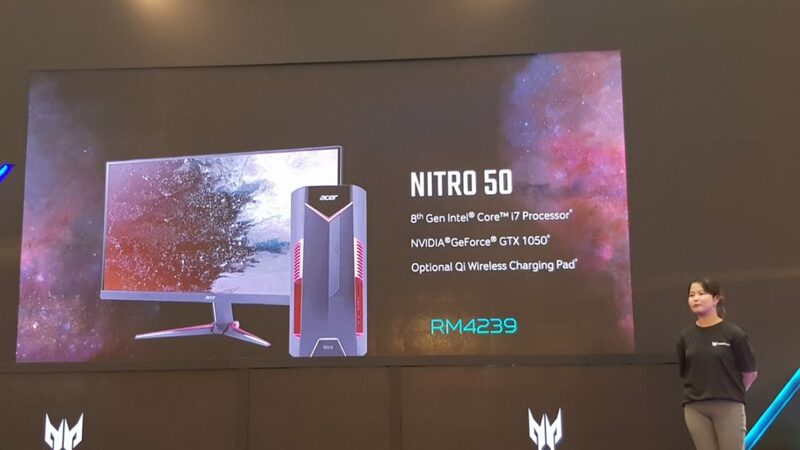 The highest end Nitro 5 integrates a 15.6-inch 1080P IPS display, an 8th generation Intel Core i7+ 8750H processor, 4GB RAM with 16GB OPTANE memory, an NVIDIA GeForce GTX1050 Ti 4GB GDDR5 graphics card and a 1TB hard disk. All this clocks in at RM3,999. A variant that ditches the OPTANE memory and which has an 8th Gen i7 8750H CPU, 4GB RAM and an NVIDIA GeForce GTX1050 4GB GDDR5 GPU retails for RM3,599. 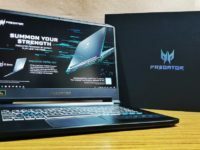 The entry level model comes with an eighth generation Intel i5 processor, 4GB RAM, 1TB hard disk and an NVIDIA GeForce GTX1050 GDDR5 GPU costs RM2,999. All variants will be available starting from July 1 2018 at all Acer official online stores and resellers nationwide. 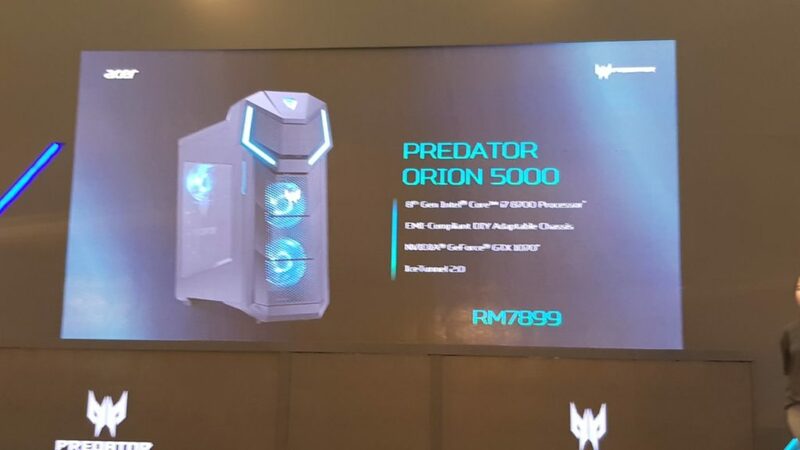 As far as gaming rigs are concerned, Acer aims to corner the desktop market with the impressively specced Predator Orion 5000. This massive neon blue hued desktop rig comes with an eighth generation Intel Core i7-8700 CPU, up to 64GB of GDDR4 RAM, an NVIDIA GeForce GTX1070 GPU as well as Acer’s own Ice Tunnel 2.0 advanced airflow management technology to ensure superior cooling even under heavy loads. All this retails for RM7,899 with an availability date sometime in mid-July at Acer official online stores and retailers nationwide. 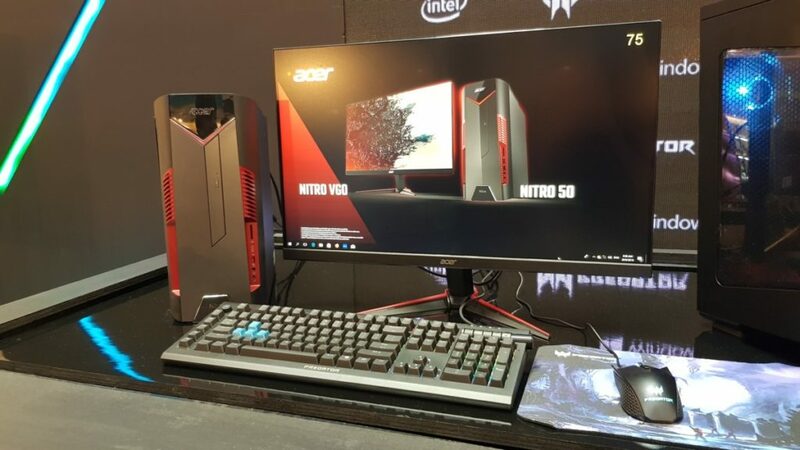 Designed to offer a fair balance of affordability an performance, the Acer Nitro 50 is intended for casual gamers with up to an 8th generatino Intel Core i7 processor, 8GB DDR4 RAM and an NVIDIA GeForce GTX1050 GPU with up to a 1TB hard disk and 128GB SSD. Of note is the inclusion of an optional Qi-enabled wireless charger to juice phones and the like. 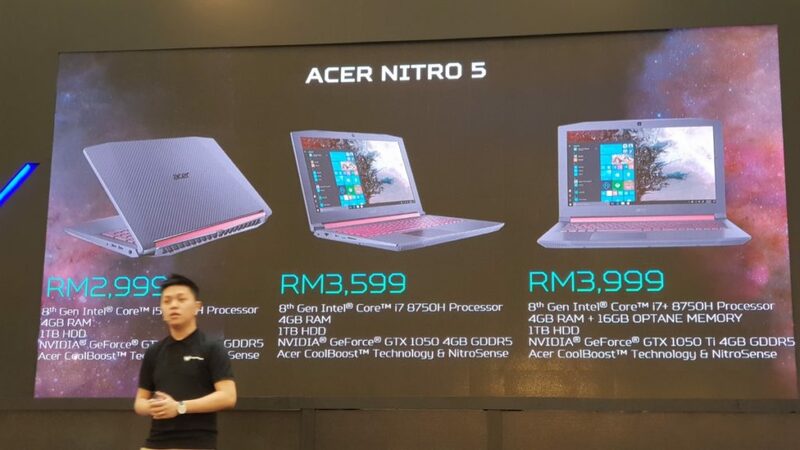 The Acer Nitro 50 clocks in at RM4,239 and will come with a free Acer wireless keyboard and mouse with an arrival date slated for the end of July at all Acer official online stores and dealers nationwide.